A guide for corporate recruiters and HR personnel. (Top Human Resource Consultancy in Delhi, India) Placement Consultancy Being India's largest HR services provider, "Jobs Desk” has grown and emerged as one-stop shop for HR Solutions. Today, the organization has a strong presence across lots of companies and offers a diverse range of HR outsourcing Services and solutions. Our Professional’s management consulting services focus on clients' most critical issues and opportunities i.e. Strategy, marketing, organization, operations, technology, transformation, digital, advanced analytics and mergers & acquisitions, across all industries and geographies. We proudly hold the testimonials of being one of the Top Placement Consultancy in Delhi, India and Outsourcing Services providers from many of the top companies of various professional fields. Our motto is to provide our clients with human resources Services which will prove to be invaluable assets for them in the long run. 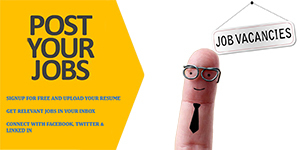 In turn, we also strive to show our job-seekers secure long-lasting and fruitful careers. 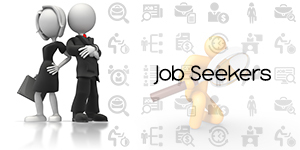 Amongest the Best Job Consultants in Delhi , “Jobs Desk “ placement consultants will always follow the right process to source the right set of candidates for you, from your targeted set of companies.